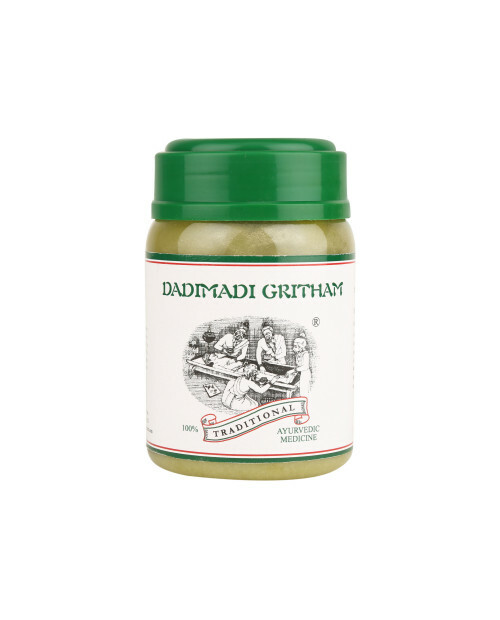 Dadimandi Gritham is an ayurvedic ghee based product. 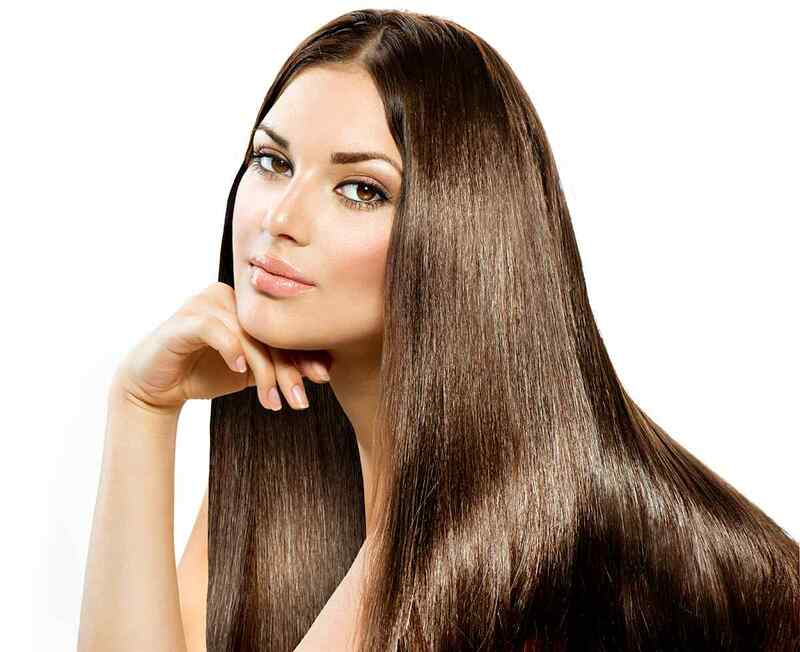 It is a natural product which has no side-effects. Its star ingredient is pomegranate. Pomegranate helps in heart diseases and haemoglobin and so does this product. 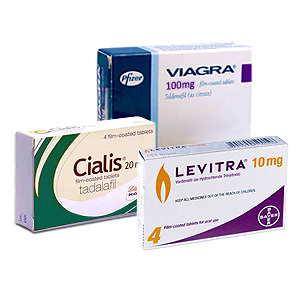 It is known to help treat infertility in women. If consumed during pregnancy, it helps in a comfortable and normal delivery. 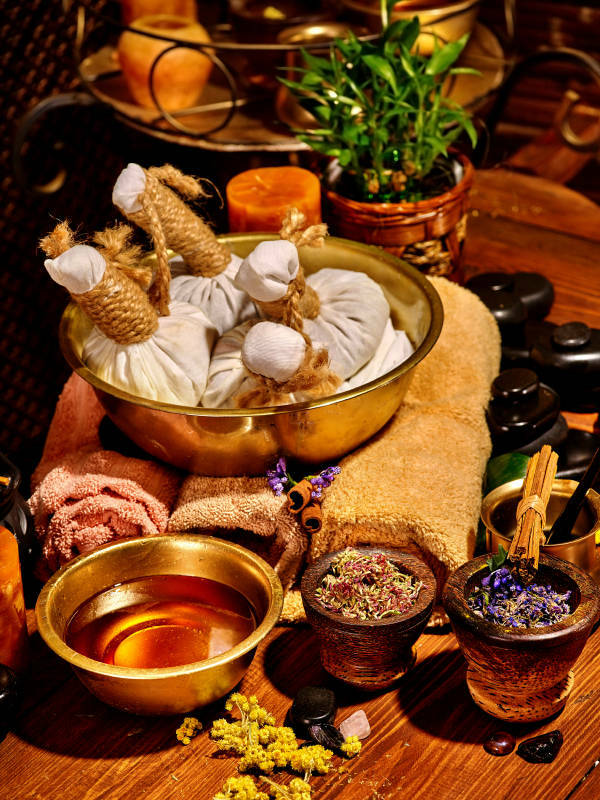 Dadimandi Grithamis also used in Panchakarma, which is a detoxifying process. 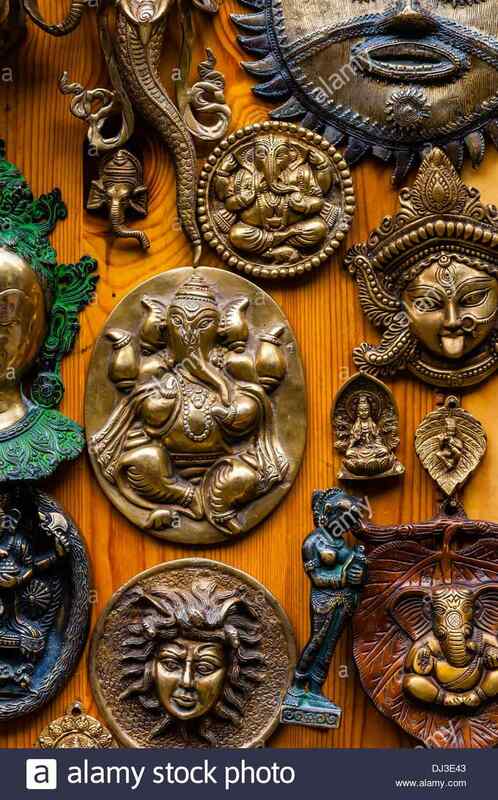 Snehakarma uses it in its preparatory stages. 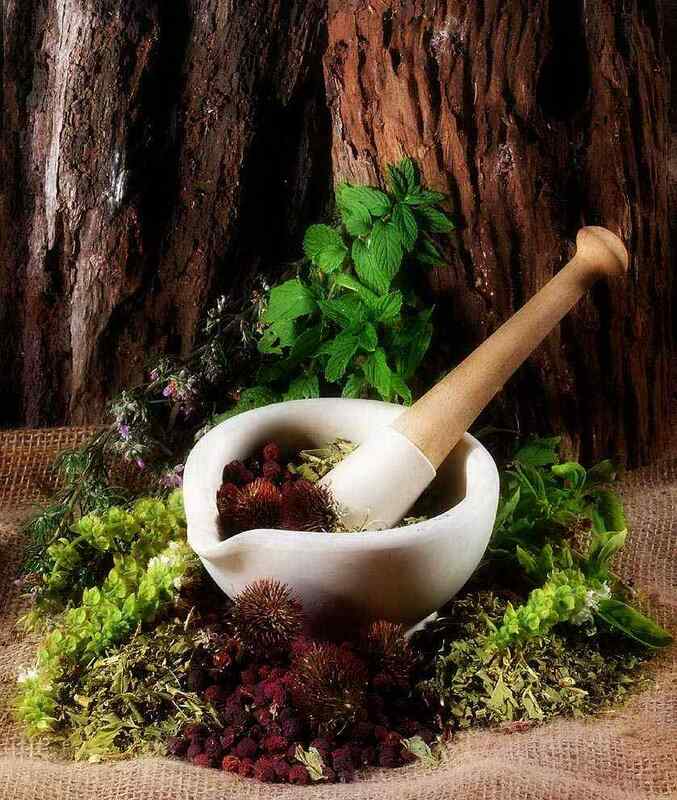 Snehakarma isan ayurvedic process which treats heart-related diseases. 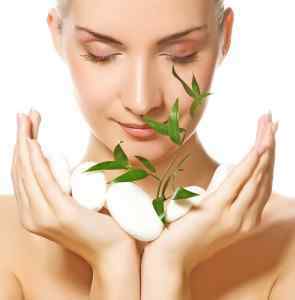 It has various medicinal benefits to offer along with balancing the 3 doshas of the body.